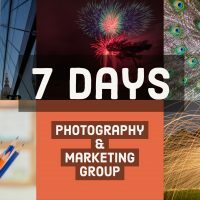 Sign up to my Marketing and Photography support where you can ask questions, get advice from me on the topics shown below. Purchasing this product gives you access to my group for a year, you can cancel at anytime during the first 7 days and receive a full refund. The yearly plan has a 33% discount. 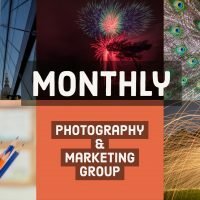 Sign up to my Marketing and Photography support where you can ask questions, get advice from me on the following topics. Purchasing this product gives you access to my group for a year, you can cancel at anytime during the first 7 days and receive a full refund. 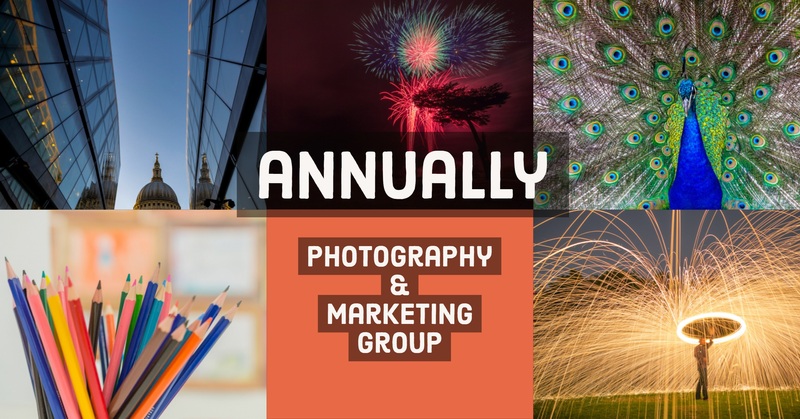 The annual Photography & Marketing Support plan has a 33% discount.